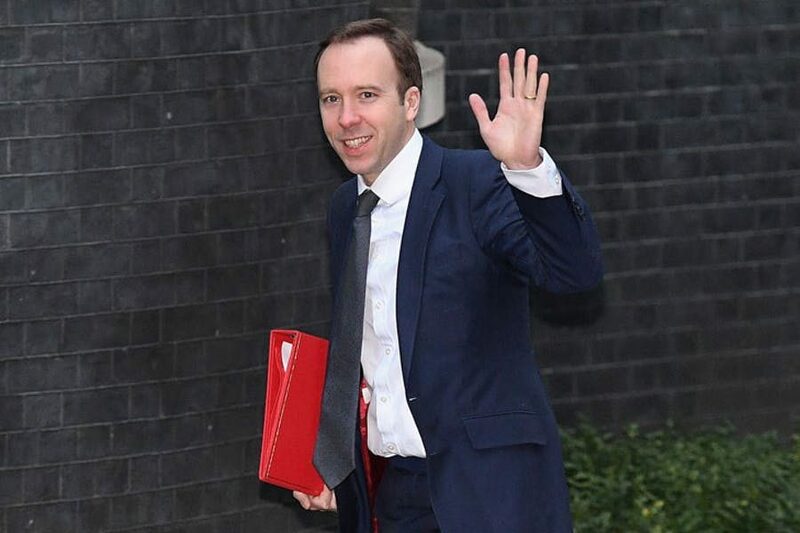 Move over Karen Bradbury, Matt Hancock MP (pictured) has been appointed as Secretary of State for Digital, Culture, Media and Sport as part of Prime Minister Theresa May’s otherwise tepid Cabinet reshuffle this week. Hancock’s appointment is good news for the industry- as Minister Of State For Digital & Culture, Hancock became engaged in a range of industry issues including the fight against industrial ticket touting and scrapping discriminatory form 696. Former Secretary of State Karen Bradley, who it has to be said never really connected with the industry or showed much interest has been moved to Secretary of State for Northern Ireland. The move was welcomed across the industry, with UK Music CEO Michael Dugher commenting: “As the Minister for his Digital, Matt showed that he is always willing to engage with the industry, to listen to our concerns and importantly to get things done”. According to an interview with NME last year Hancock’s favourite track appears to be ‘Galway Girl’ by Ed Sheeran but we will try not to hold that against him!